All 100% Natural – no pesticides or any chemicals whatsoever. 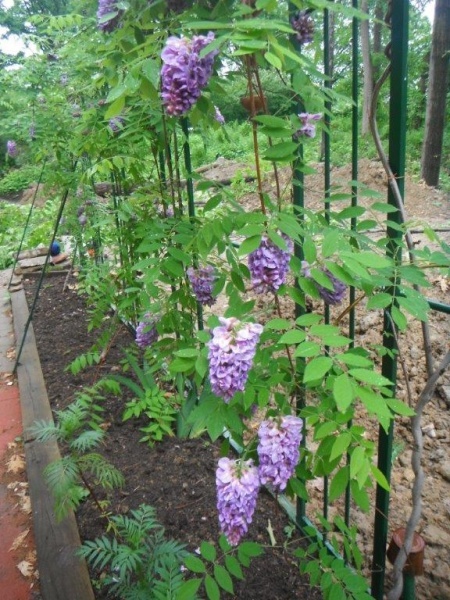 AIDA Nursery is located in Solon, Ohio, just 20 minutes from Downtown Cleveland. 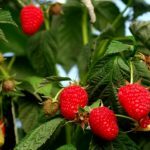 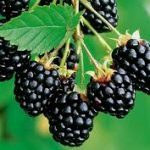 Our nursery not only sells unique fruit bushes and flowers, but we also provide tips to assist you with a better gardening experience. 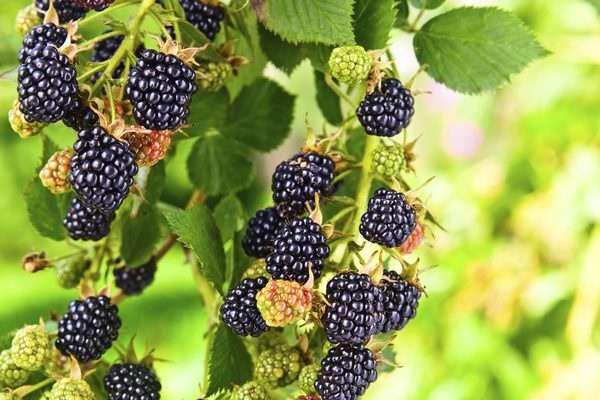 We will teach you how to protect your plants from the deer, raccoons, rabbits, skunks, and moles that are commonly found within in the Cleveland area. 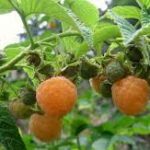 Without breaking the bank, without using harmful chemicals, we have the all-natural way to keep your garden free of pests and make it flourish. 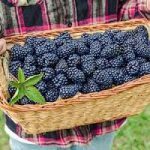 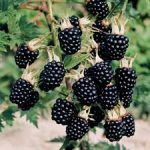 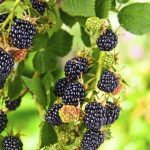 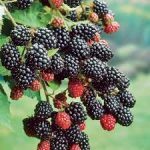 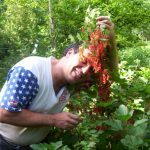 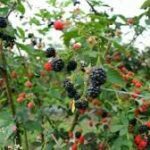 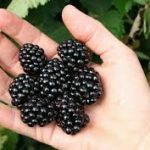 Our Blackberry Bushes are unique, thornless, produce extra large berries and each plant harvests more than 15 pounds of all-natural blackberries per year. 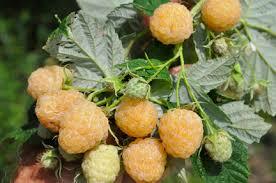 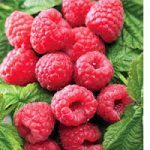 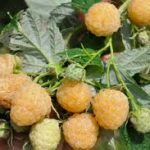 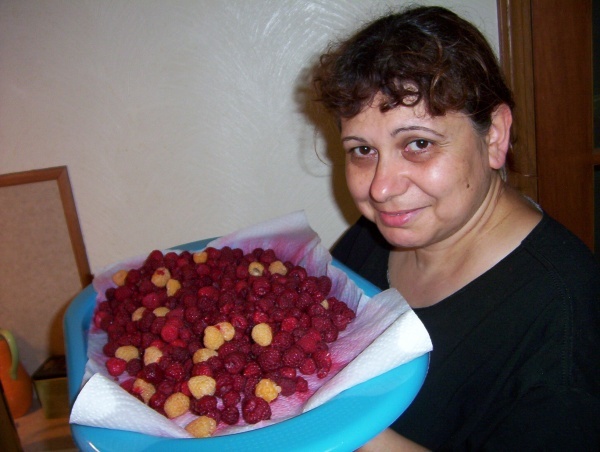 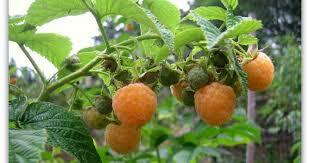 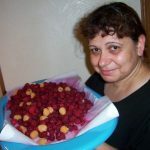 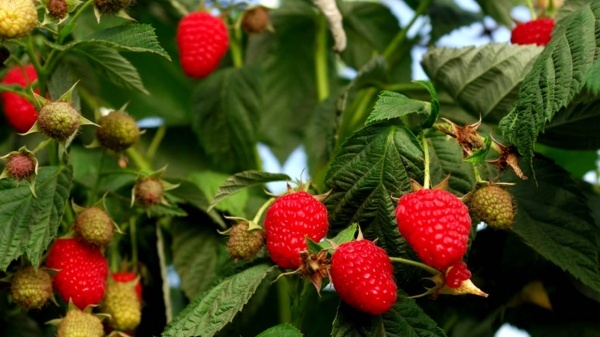 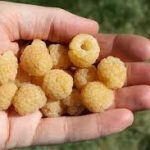 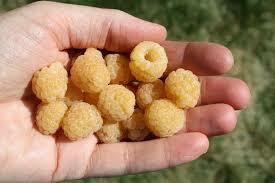 The Raspberries are red and gold. 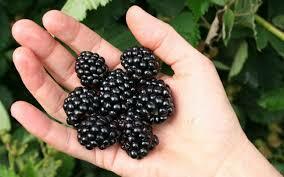 They are large, very sweet, and delicious. 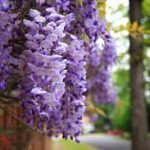 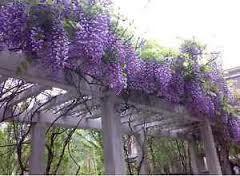 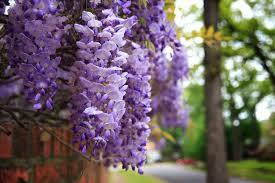 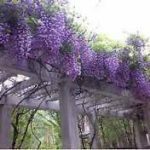 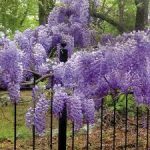 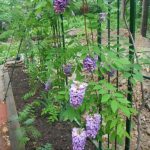 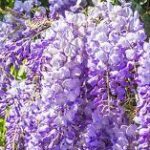 Wisteria Bush – easy to grow , climbing flowering bushes with an elegant beautiful scent. 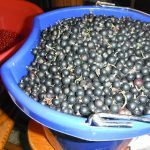 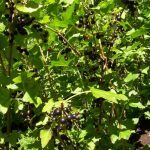 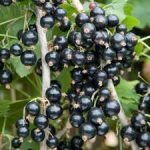 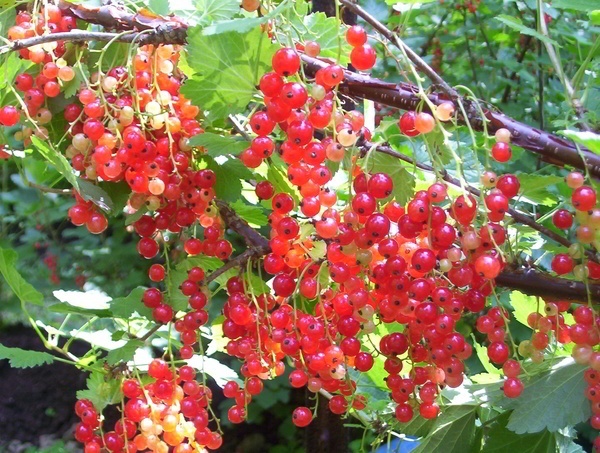 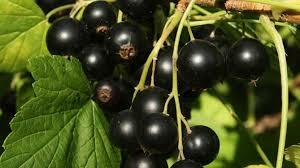 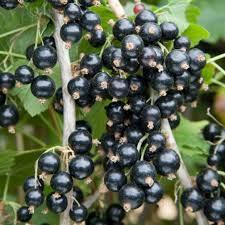 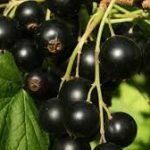 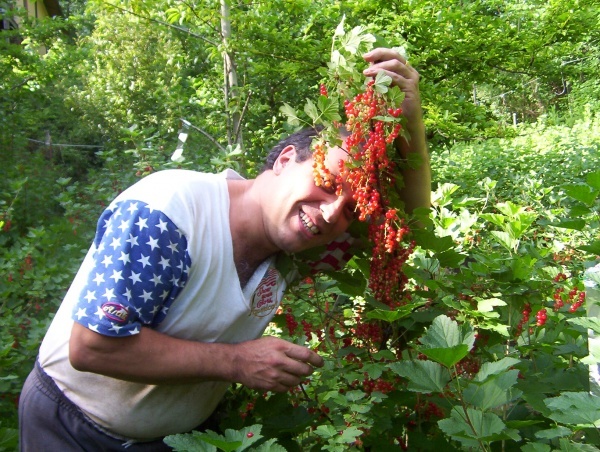 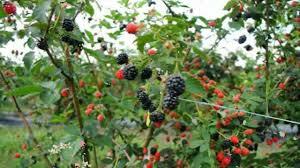 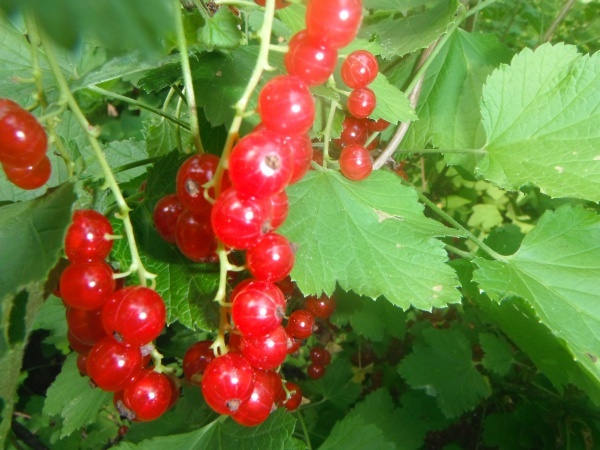 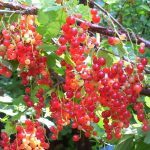 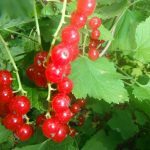 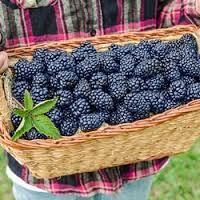 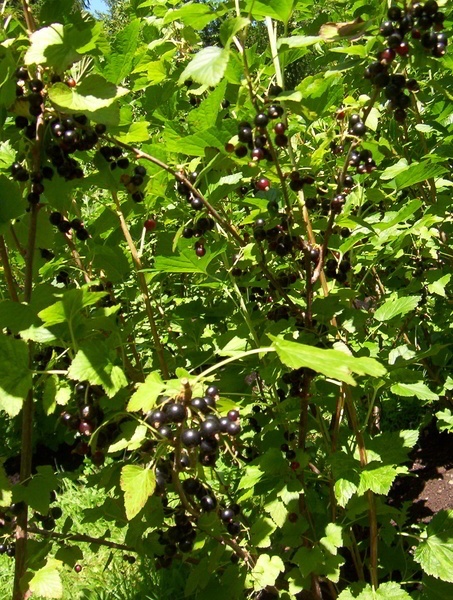 Currant bushes – Currant bushes produce one of the healthiest berries with a lot of vitamins (antioxidants). 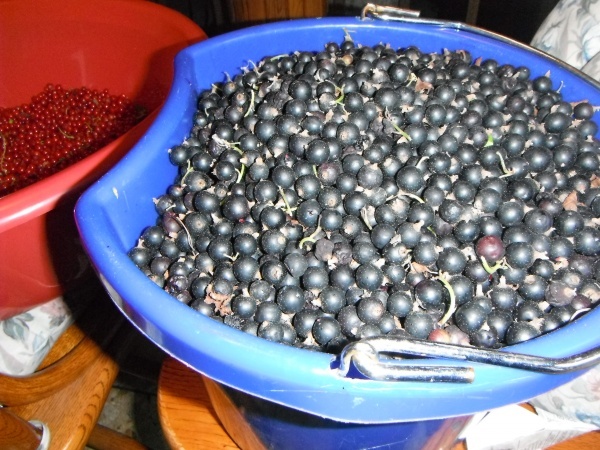 They can be used to produce wines, jams, and juices. 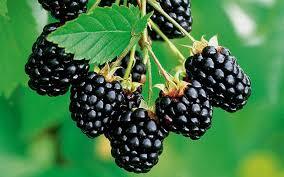 They can be frozen for smoothies, pies, and more.